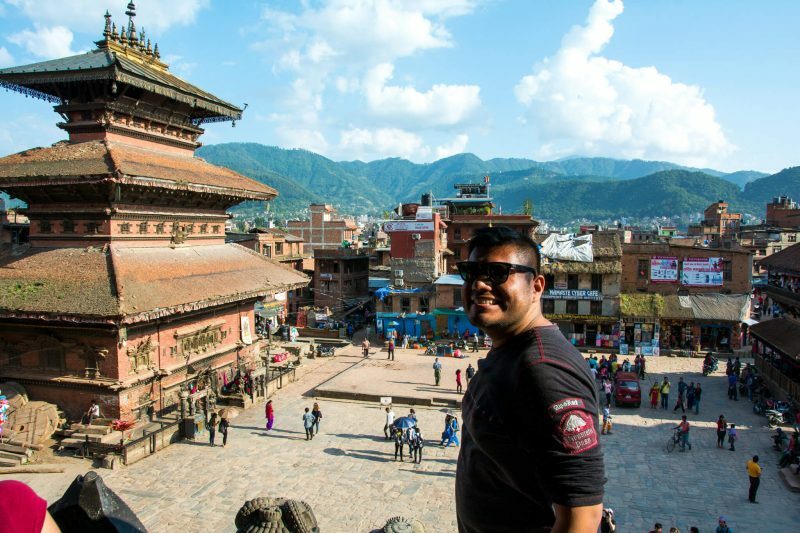 Being Nepal’s capital (have you read these 7 Fun Facts about Nepal? 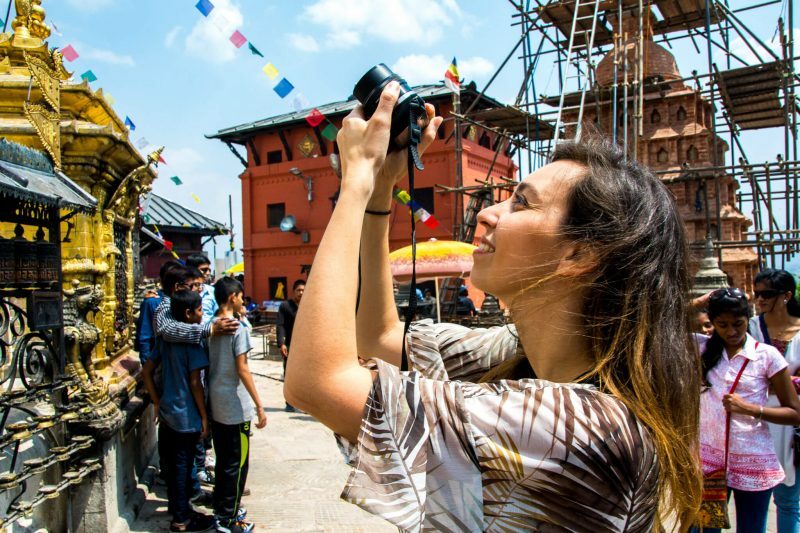 ), Kathmandu offers a diverse selection of activities, things to do and day trips so sometimes it can be overwhelming to choose what to prioritize. 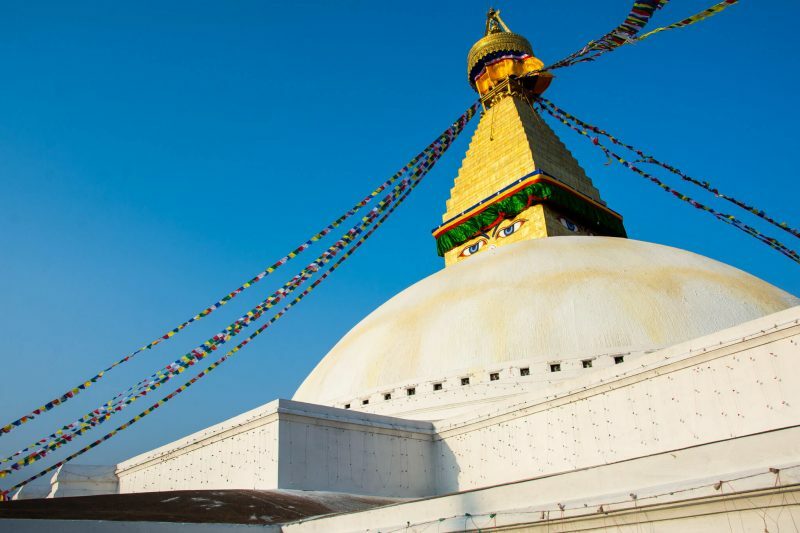 Luckily for you, here is a very helpful guide about the best day trips from Kathmandu as well as some half and full day tours within this chaotic yet surprisingly peaceful city. Ready to explore it with me and eat all the momos in the world? Located just 32 KM south of Kathmandu, the town of Panauti is a good example of the wonders of rural Nepal and makes for a perfect day trip outside of the busy Nepalese capital. Surprisingly, almost every single local speaks English so it shall be easy for you to communicate in order to fully enjoy the charm of the Nepalese countryside. 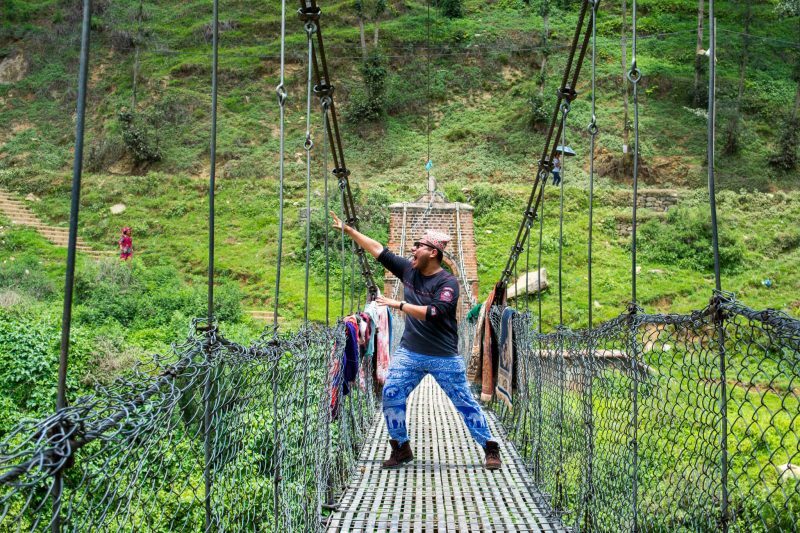 And yes, you can have fun taking epic photos of you crossing the many hanging bridges that are found in Panauti. The best part? 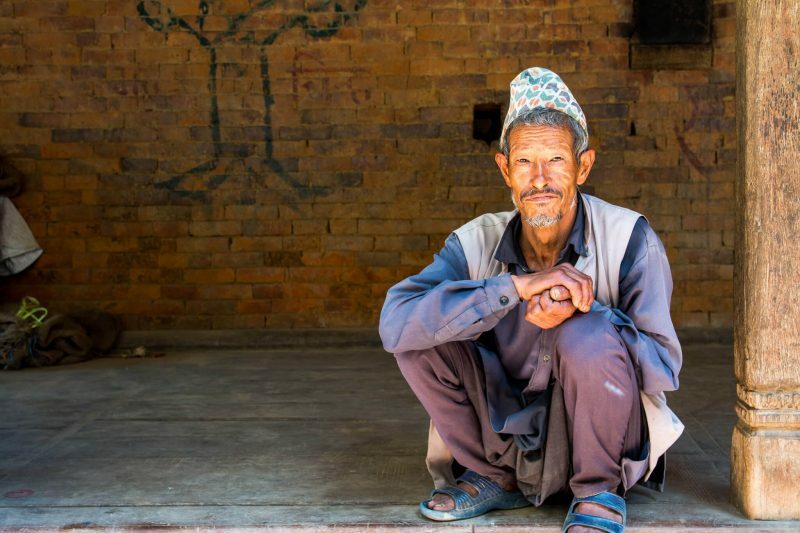 You can extend your stay and sleep in one of the many family home stays in order to enjoy some authentic Nepalese hospitality as some interesting stories from the locals that make Nepal a very awesome place to be in. 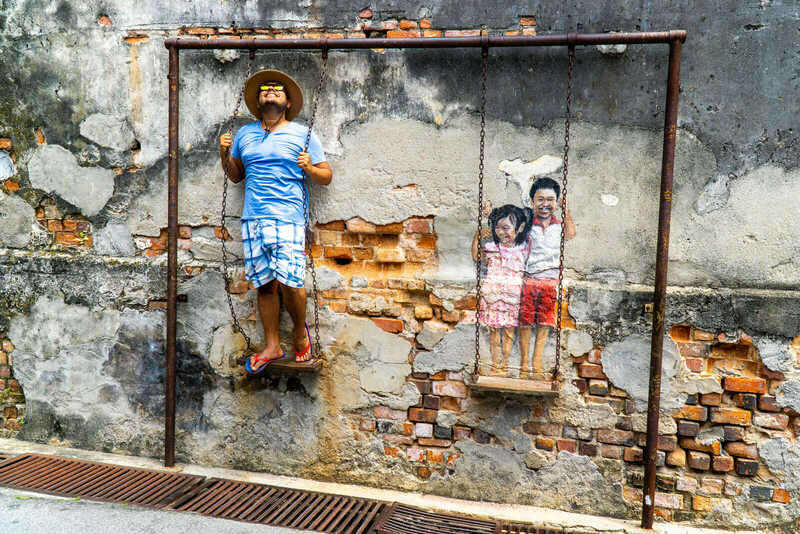 Book your home stay at Community Homestay and remember that the best way to understand a destination is not to live like a local but rather to live WITH a local. 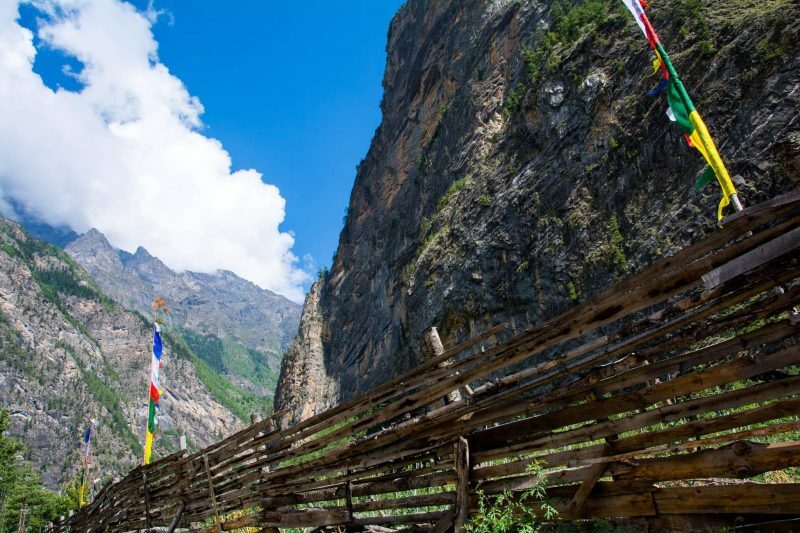 Also, you can do tea house treks such as the Annapurna Circuit Trek and stay with locals there too! 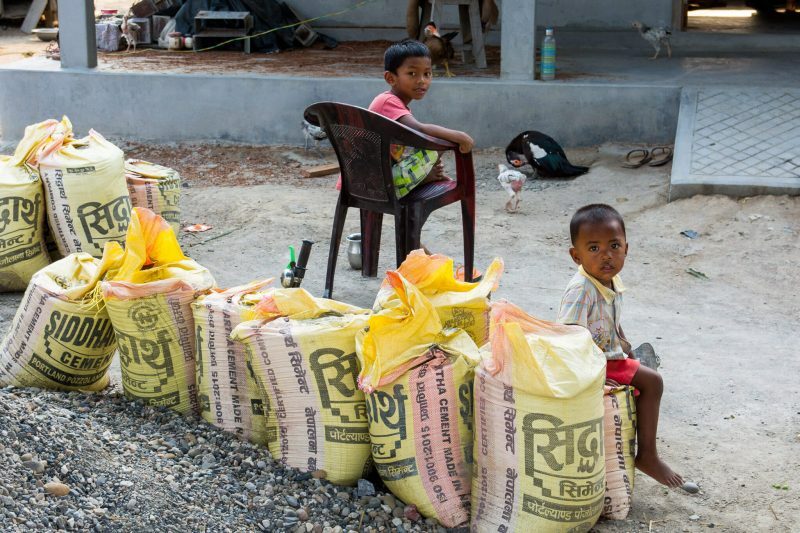 Believe it or not, despite the Buddhist prominence in its culture and architecture, Nepal is mostly a Hindu country where Buddhists only make up for 10% of the population. Wait what? Then how come there’s tons of Hindu holy men in Kathmandu’s Buddhist stupas? Well, there are 2 reasons for that. The first one is to take photos with tourists in exchange for tips and the second reason is because most Hindus are also Buddhists. Kind of. It’s actually quite a complicated philosophical issue. You see, in its most pure simple essence, Buddhism is more like a philosophy/way of life rather than an organized religion and many centuries ago, Hindus started to consider Buddha as an avatar of the Hindu God Vishnu so for them it’s perfectly normal to be both a Hindu AND a Buddhist. 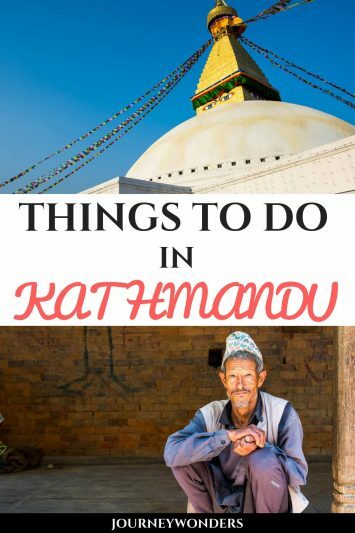 The two most impressive stupas to be found in Kathmandu are Swayambhunath, known to everyone as Monkey Temple because…well, the monkeys that inhabit it and Boudhanath, the biggest and most majestic stupa of all of Nepal. Is it just me or does it feel as if those Buddha eyes are painted in a way that no matter from where you stand, you will always feel as if you’re being watched? Contrary to what popular culture might show, Mount Everest is actually VERY far from Kathmandu. To get there, you have to take a domestic flight to Lukla and from there begin a 2 week trek to reach the base camp. Here’s an average of how much it costs to reach Everest Base Camp on foot. 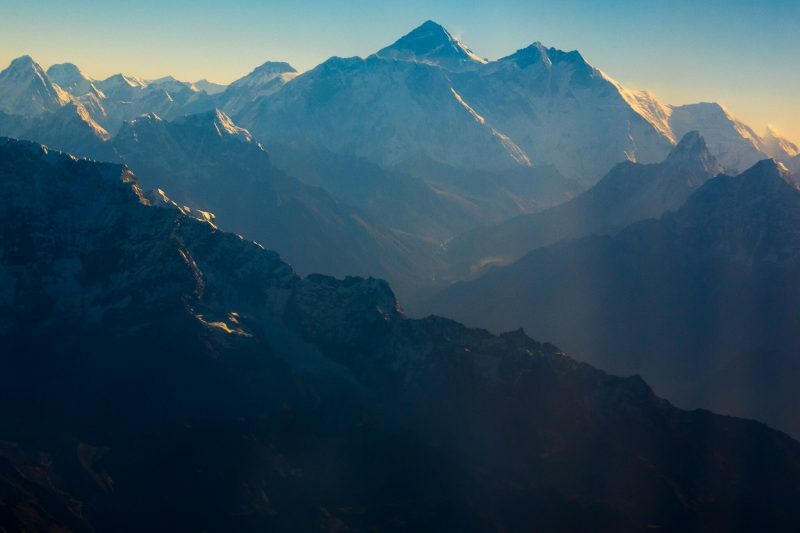 Luckily, there is a way less time consuming and definitely safer way to see the Everest Mountain Range from the commodity of a seat: a Mount Everest scenic flight. Don’t believe me? 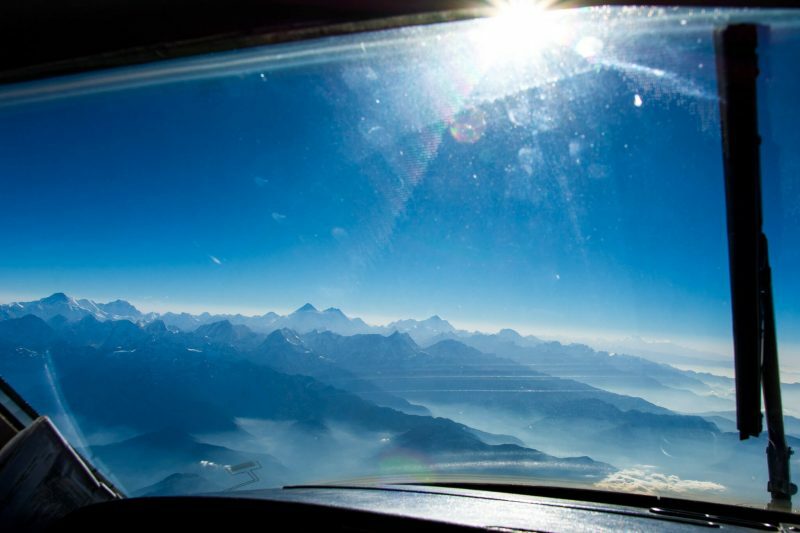 Take a look at what you can see from the pilot’s cockpit!!! Sure, the price might seem a little bit steep (200 USD for a one hour airplane flight) but the views are definitely worth it. 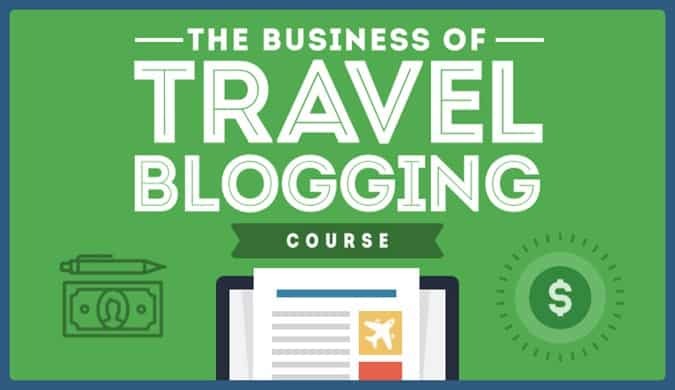 You can book the flight directly at Buddha Air or with a travel agent. Be sure to ask for a seat labelled “A” since even though everyone gets a window seat, the views on that side are the best. And yes, even when it’s cloudy at Kathmandu there’s still a big chance to have clear skies at Mount Everest itself so don’t despair! 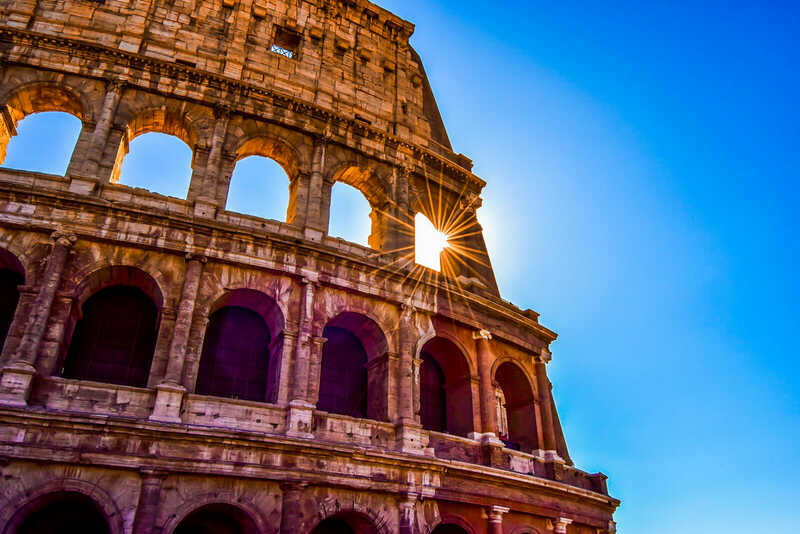 Finally, I would like to say a big thank you to the talented Stefania of Every Steph for sharing these photos of wonders with us for the article, be sure to check her out for a lot of glamorous travel and lifestyle articles my friends! 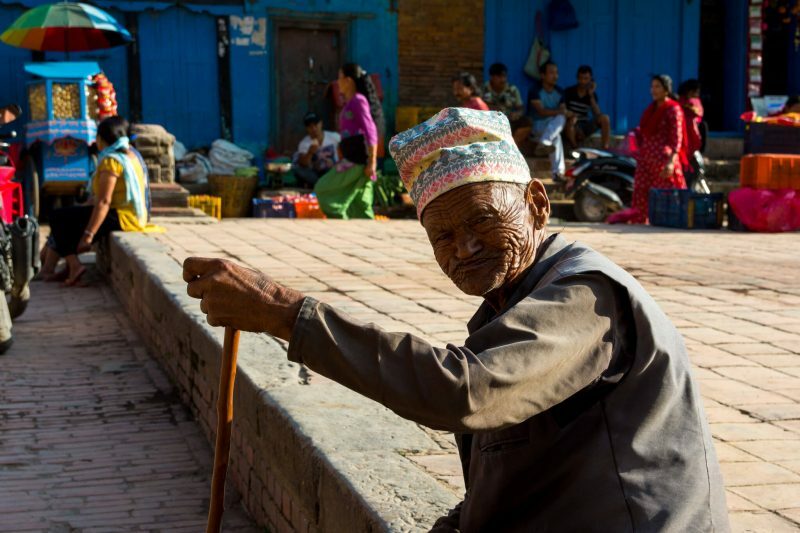 Public squares are amazing for people watching and you will find many interesting ones in Kathmandu and Bhaktapur (12 Kilometers from Kathmandu). In Nepal, the name Durbar Square is used to describe squares that are located in front of a palace (think of them as the Plaza de Armas of Latin America cities) so don’t be surprised to find out that there’s 3 of them within Kathmandu itself. Note: Foreigners have to pay an entrance fee to each of the Durbar Squares of Kathmandu and sometimes the price can be as high as 10 USD rupees per square (by comparison, the Monkey Temple and Boudhanath Stupa are 2 USD each). The money goes towards the restoration of the buildings affected by the 2015 Earthquake so you better contribute instead of trying to sneak in. Nepal’s Durbar Squares are a good place to learn about Nepal’s rich history, that’s for sure but if you’re looking for the best square for photos, your answer lies in the Taumadhi Square of Bhaktapur. The reason for this is because you can climb one of the temples (Nyatapola, easily identified by the lions on the stairs) to get an amazing panoramic view of the mountains and hills beyond the town. Is this the best view of Nepal outside of the Himalayas? I would say that the answer is most definitely yes. 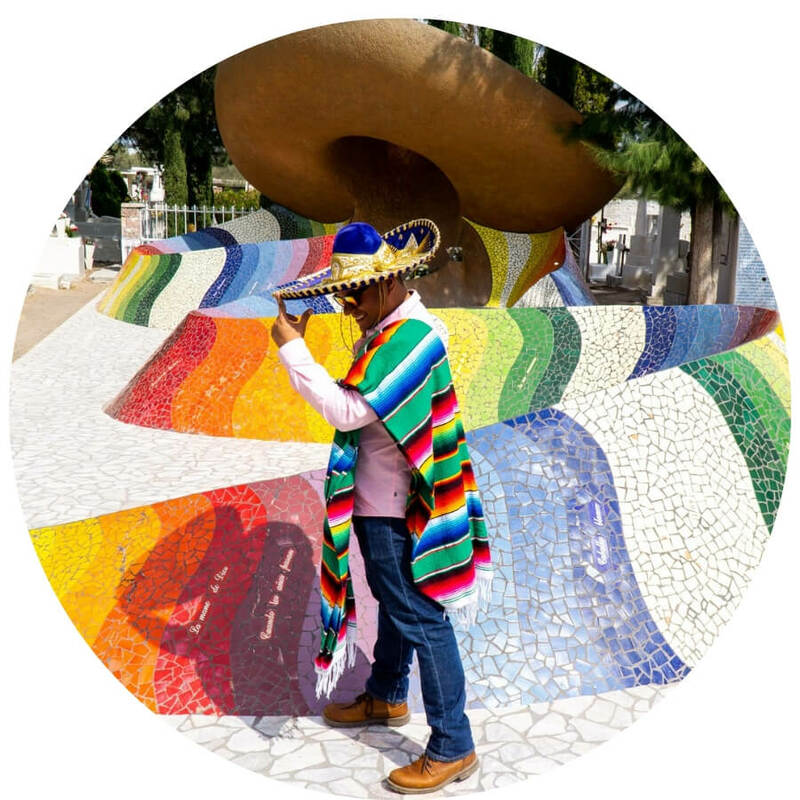 Food is a huge part of culture and a great way to understand different places so naturally, a street food tour is one of the best ways to fully experience any local culture. 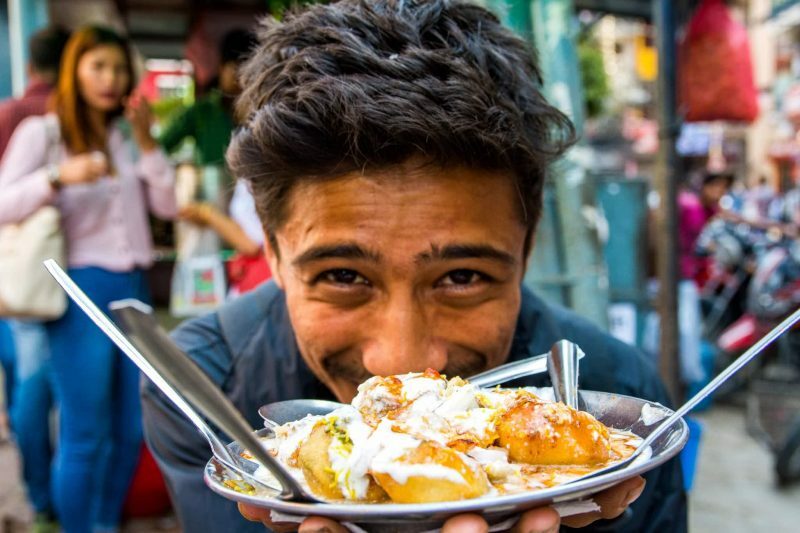 Other than momos, we were never really exposed to any street food during our two weeks in Nepal so thankfully, on our last day a few friends and I decided to go on a secret food tour of Kathmandu with Backstreet Academy. The results were extremely bootylicious if you ask me! Some of the things we tried in our secret food tour (wait, does it stop being a secret if I tell you about them?) include choila (spiced grilled buffalo meat), bara (lentil patties), aloo tikki chaat (mashed potato with veg curries and yogurt) and of course, momos (dumplings filled with buffalo, chicken, veg or basically anything you want). As some of you know, I’m the worst food photographer of the world (I always eat the food before remembering that I had to take a photo) so I’m glad that my hungerlust obsessed friend Nathan of Foodie Flashpacker was in my tour to capture the magic of the momos. I bet you wish you could jump into the screen to take a bite, right? Let the hungerlust reign supreme yo! Accommodation options for Kathmandu are very diverse, from boutique and luxury hotels with a pool to comfy hostels where you can meet fellow hikers and backpackers. 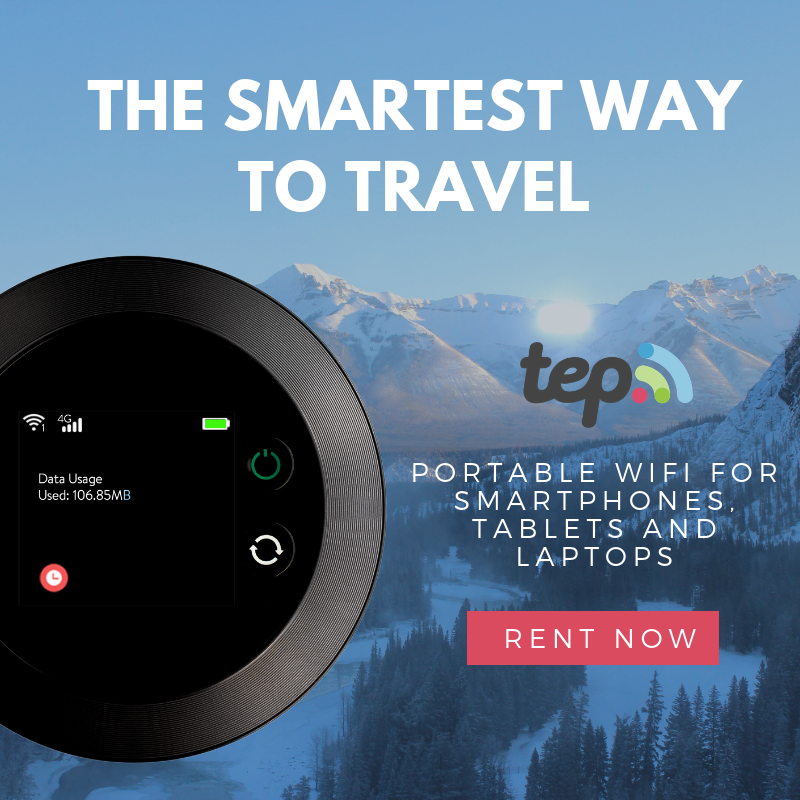 Some of my recommendations for places to stay includes the Traditional Comfort Hotel, Hotel Shambala, Park Village Resort, Trekkers Home and the Monkey Temple Hostel. I hope you have enjoyed this article about the best day trips from Kathmandu. Don’t forget to subscribe in order to get more awesome updates and tips straight to your e-mail! Have you ever been to Kathmandu? Would you like to? What were some of your favorite activities? Share your thoughts and let me know what you think! Great Mount Everest photos! Eheheh that girl must be veeeery talented. Oh, wait, that’s me :D but the camera did most of the work, so thank you for letting me borrow it! Great post, Man of Wonders! It was fun traveling in Nepal with you. 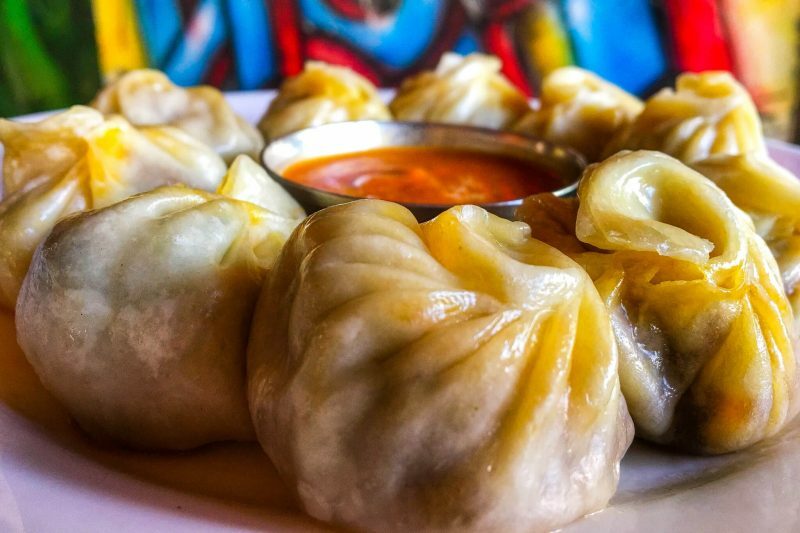 In fact, I saw a sign recently in Portland, OR that said MOMOS, and I immediately thought of you. Hahaha! Cheers, and hope to see you on another adventure soon! Great. Kathmandu is the world famous city for 1 day or multi day tour. The city of temples and the UNESCO World Heritage Sites is worth visiting for those who love culture, heritage and historical places.